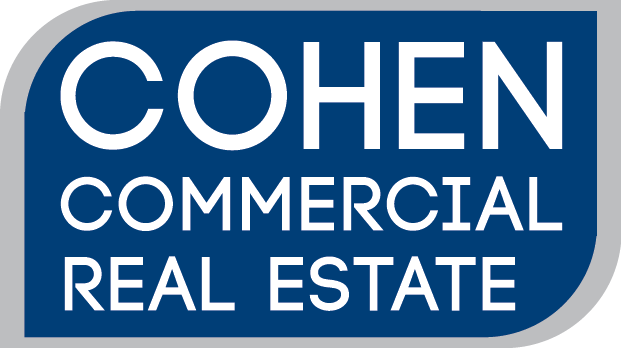 Cohen Commercial Real Estate (CCRE) successfully fulfilled the needs of CB&I, a publicly traded Fortune 500 company. CCRE provided them with a seamless transition opportunity from their current building to a prime waterfront setting in Town Point Center, a Class A office building located in Norfolk, VA. The tenant’s requirements were met as well as the Landlord’s through a professional process of drafting and agreeing to a letter of intent, professionally rendered space plan, selection of building standard finishes and a quickly negotiated lease that benefited both Landlord and Tenant.